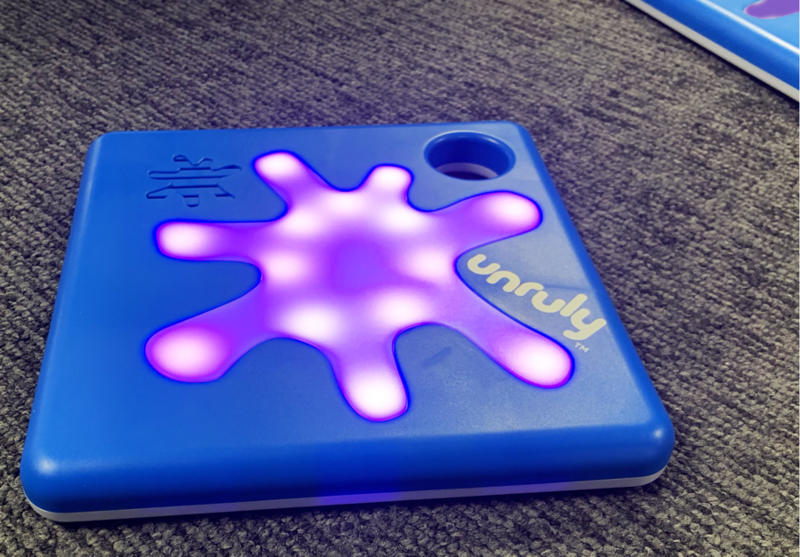 The day we first set up our Unruly Splats and my six-year-old daughter Mia* was able to play with them, she was so excited. After our initial introduction with the Splats, we were enlightened to find that the toys require very little setup. Our Splats came out of the box ready to use, and the process was similarly quick and easy to install the app on our family tablet. As I made sure that the Splats were powered on and placed on our living room floor, Mia was jumping up and down with excitement about the prospect of a new toy to play with. She also had an unmistakable skepticism on her face – she just couldn’t believe that I was going to let her run around and stomp on a brand-new toy – that this was how the toy was meant to be played with. Yes, she said, she certainly did. “I can choose a color?” I could see from her expression that the idea that she could PICK the color herself, that she was the boss, was really thrilling for her. “Yes, you can.” Six-year-old. Mind. Blown. “I want it to turn PURPLE.” Purple is my daughter’s favorite color. If she had her way, everything would be purple. I have no doubt that she would eagerly turn me purple if she could. “That sounds beautiful sweetie, great idea!” And, with a little help from Dad at first, just to get the hang of it, Mia used her finger to drag and drop the color commands into the app. She put together the string of commands that would cause one of the two Splats to illuminate purple when she stepped on it, and then turn off after a few seconds. Then, the moment of truth. She handed the tablet to me and tore off like a shot, like a runner stealing second base, and stomped down on the Splat with the all the force of a six-year-old-sized avalanche. And, far from cracking in two, or shooting straight through the floor into our basement (to my great parental relief), the Splat turned brightly and beautifully purple. And not to force a pun too far, it was then that the light bulb truly seemed to illuminate for my daughter. I could see the verdict written all over her face: This toy is AWESOME. Instead of a verbal response, I received a stampeding six-year old tearing across my living room to get back to the tablet. “Sounds? I can make it make SOUNDS! ?” Six-year-old. Mind. Blown. Again. In a matter of minutes, my daughter’s knowledge with the Splats appeared to have exponentially expanded. In fact, if I’m being honest, as she got more comfortable and confident with the app, a little bit of my daughter’s inner Field Marshall came out to strut its stuff. 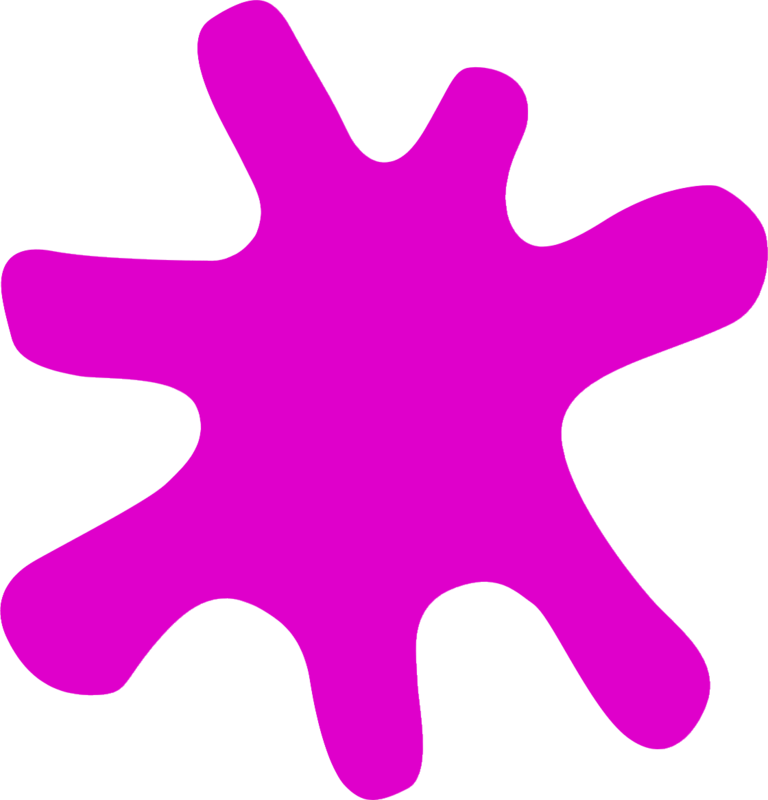 Soon she was coming to me with the tablet explaining: “Dad, I want this Splat to turn purple and make a ding-dong sound. Now...” pointing to the second Splat, “I want to make that one turn green!" I was thrilled to see Mia expressing herself with such enthusiasm and confidence. 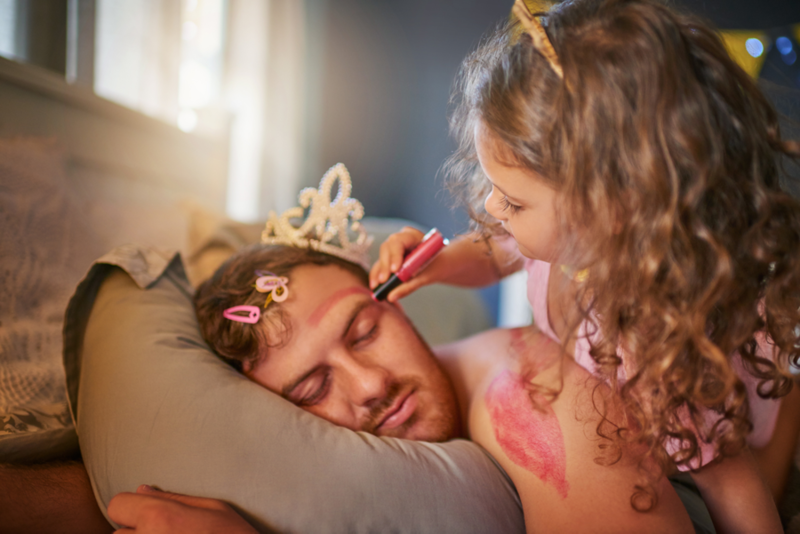 My wife and I have been very focused on raising our two daughters to be a strong and confident, empowered to have their own ideas and be individuals. We had a constant curiosity with STEM learning, and teaching our kids to play in an active environment. 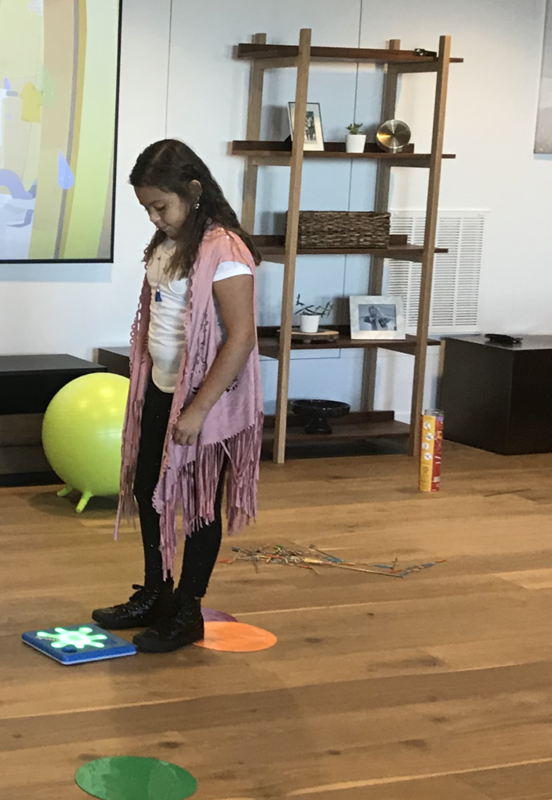 We knew that STEM education could be paired with the kids screentime, but we didn’t expect ourselves to equally as curious as Mia is with her new Splats. To have a toy that allows Mia to pair STEM learning with active play is fantastic in our view. Curiosity is abundant in our home, and even our sixteen-month-old, watching how much her older sister was enjoying the Splats, didn’t want to miss out. She toddled over and sat down on one of the two Splats. Appropriately, and as programmed, the Splat promptly and repeatedly made several “ding-dong” noises as our toddler bounced her diapered bum on it – until her older sister shooed her away. This house is definitely and unanimously sold on the awesomeness of our Unruly Splats. I look forward to seeing what Mia does with them next!